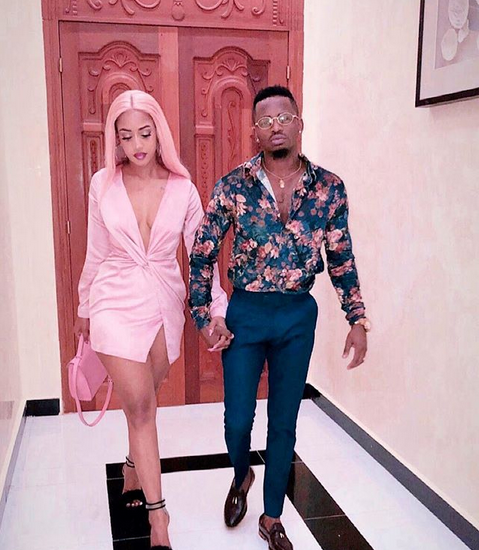 There is trouble in Paradise for two love birds Tanasha and Diamond Platnumz after a photo of Tanzanian socialite in Diamond Platnumz bed emerges online. Diamond and the NRG radio presenter have been a couple goals for some people for the longest time and we are even looking forward to their wedding that was pushed to December. The Tetema hit maker is known to be a lady’s man and this is partly why most ladies love him very much. 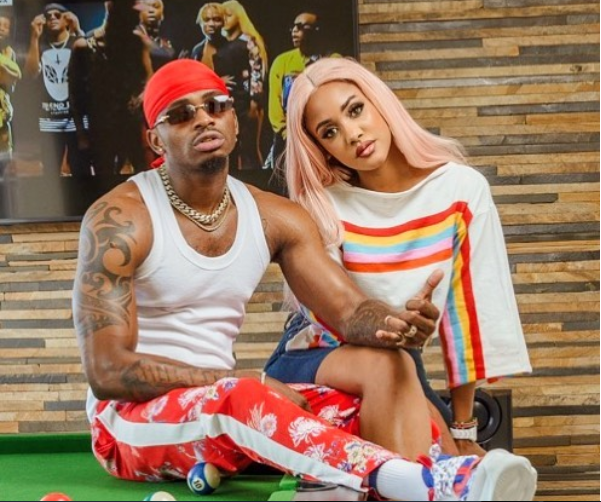 Diamond Platnumz has been in the lime light over several allegations of cheating and some would even term him a “hoe”. The socialite who goes by the name Irene shared the photo on her snapchat and later on deleted it reasons best known to her. 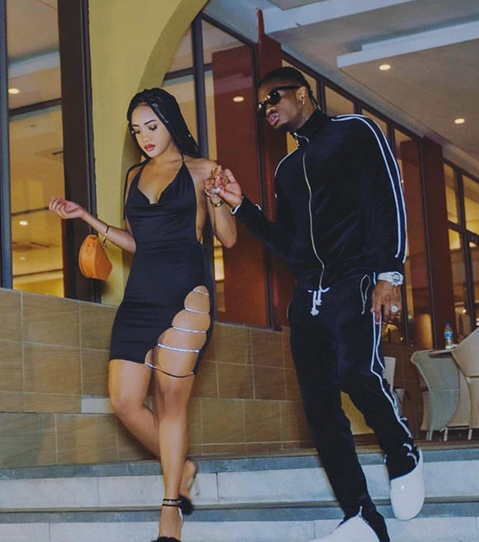 Could the socialite be owning a bed that looks exactly like that in Diamond Platnumz bed? That is a question left for you to answer. 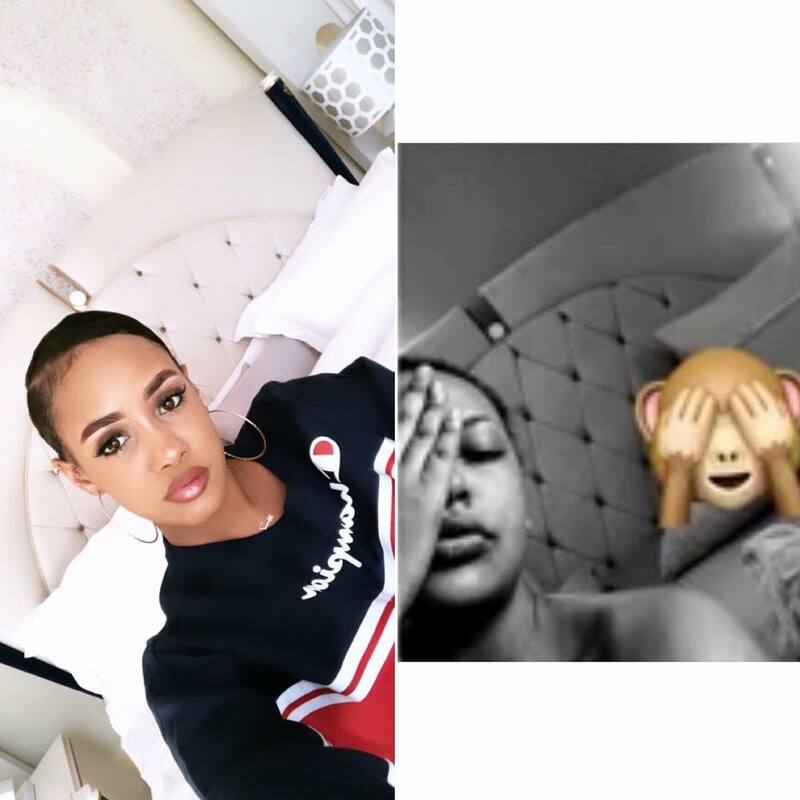 Remember Tanasha Donna has always shared photos of her and Diamond in the same bed and this has really raised eyebrows. 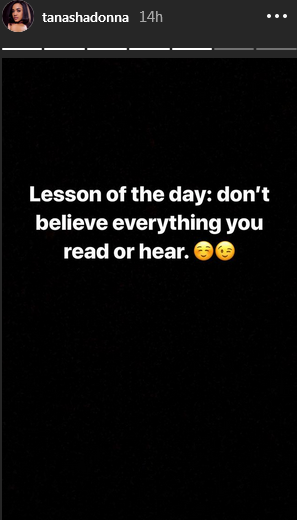 As news travel fast, Tanasha seem to have heard the story trending and she has this message for you.